Pharmacogenomicsis a rapidly evolving field of biomedical sciences pertaining to the study of the genome and its effect on the pharmacokinetics, pharmacodynamics, efficacy and safety of a drug. 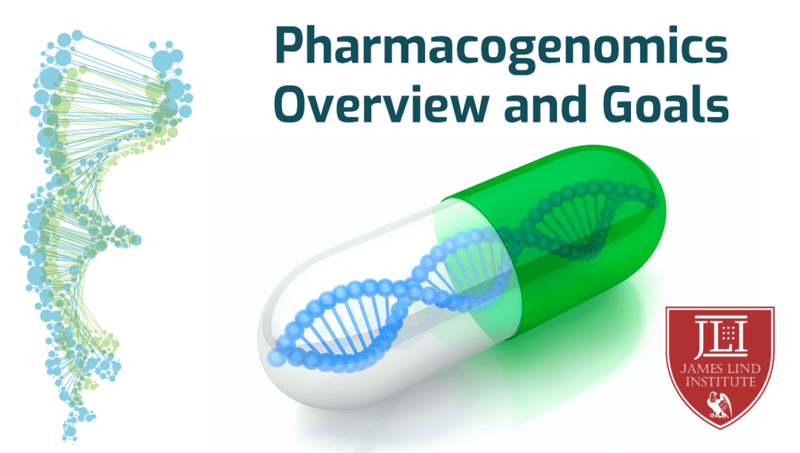 The word pharmacogenomicscombines field of pharmacology that emphasises on study of usage and effect of medications along with genomics or study of gene functions. Pharmacogenomicsis the study of genes and deals with genetic variation responsible for differences in drug effect. Genetic variation in metabolism may result in high concentrations or slow metabolism of drugs and increased risk of adverse effects. These genetic differences can predict effectiveness of a medication and help prevent side-effects or adverse drug reactions. Pharmacogenomics is precision medicine that involves study of data with respect to prediction of disease risk and progression elucidated from an individual patient or group of patients based on genetic variations as well as the response of the individual patient or group of patients to drugs. Pharmacogenomics includes research studies conducted to identify effect of genes and response to medications with long-term goal to help doctors or physicians to select best suited drugs and doses. Targeted genetic therapies aim to treat each patient individually for specific diseases with optimal therapeutic effect. The benefits may include ability and potential to improve medicaltreatment by increasing efficacy and decreasing the risks of adverse effect. Pharmacogenomics is continuously being integratedin clinical trials and drug development to allow novel important genes and variants to predict drug toxicity or safety and efficacy that can be identified and implemented in clinical practice. Pharmacogenomicshas potential to influence relevant outcomes in drug dosing, efficacy and safety or toxicity that can result in subsequent recommendations for clinical testing through specific genes that help figure out the type of medicines and doses. Pharmacogenomic studies can be used to evaluate the differential effects of chemical compounds involved in the process of drug discovery. It is commonly applied to lead the selection of inducing or suppressing gene expression or transcription in an experimental setting. The goal of pharmacogenomics research is to ensure that doctors implement the findings of precision medicine that aims to tailor treatments based on an individuals genes, lifestyle, environmental factors and other characteristics that represents part of a major initiative. Challenges related to lack of readily available resources; feasibility or utility problems; minimum level of evidence and provider knowledge; cost effectiveness or legal, ethical and social issue further limits implementing pharmacogenomic testing in clinical practice. The huge advancement in genotyping technologies can facilitate research and provide platform for high throughput studies. The goal of understanding genomics includes clinical translation to improve patient outcomes; reduce limitations of research studies, result interpretations and patient implications; endure costs and insurance coverage of genetic tests.More efficient and safe delivery of precision medicine is possible by integrating genomic data into electronic health records followed by creation of decision support systems to empower healthcare providers with pharmacogenomic information, implications and current online sources available. 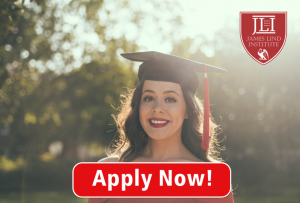 James Lind Institute (JLI) provides online programs in clinical research, pharmacovigilance, medical writing and pharmacoepidemiology. JLI also provides a advanced program in Pharmaceutical Medicine which helps to understand the pharmacogenomic aspects of drug development. Pharmacogenomics is a growing field and needs to be promoted to reduce adverse effects and increase drug efficacy in everyday clinical practice.